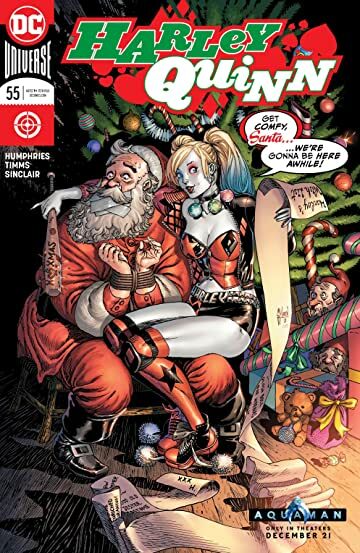 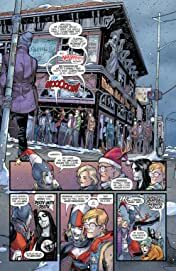 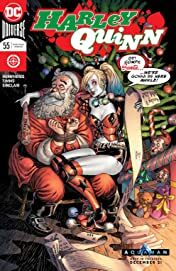 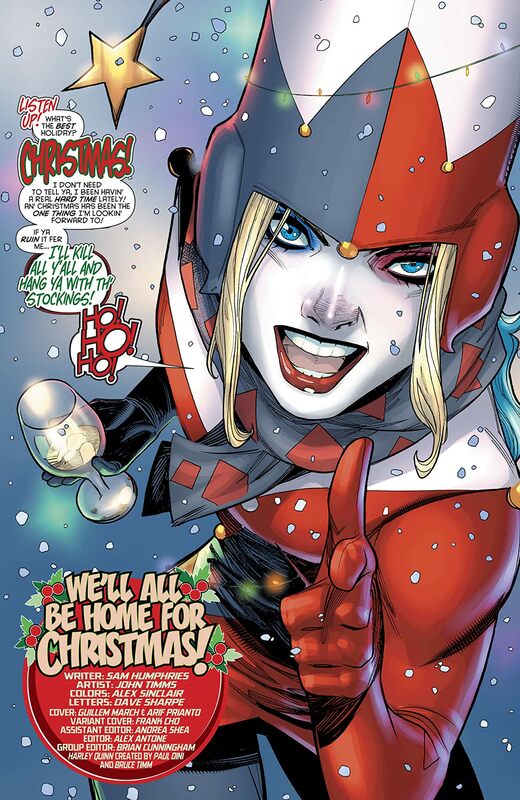 It’s a Harley ho-ho-holiday special! 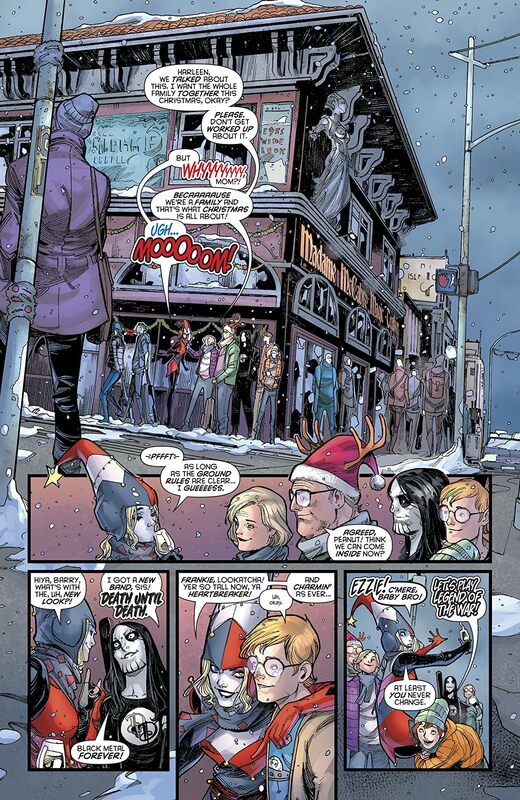 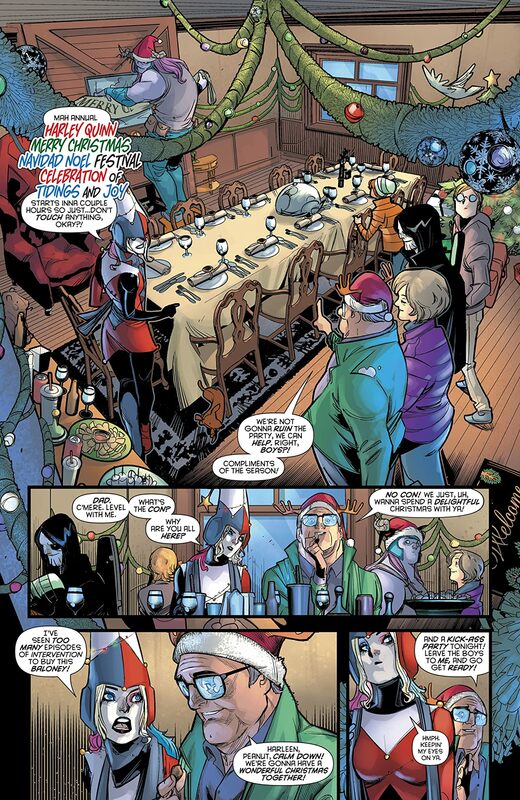 Nothing’s worse than spending the holidays with your uninvited, unannounced family—just ask Harley. 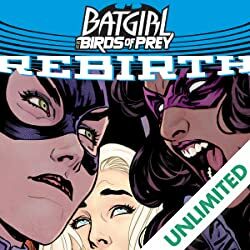 Her brothers won’t stop fighting, her dad wants peace and quiet, and her mom just wants everyone to get along. 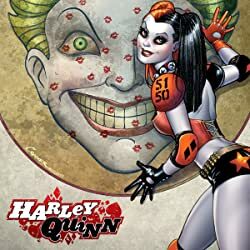 But the dysfunctional family dynamic masks a major secret that the whole Quinn family is keeping from Harley. 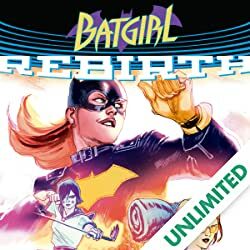 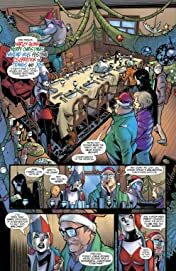 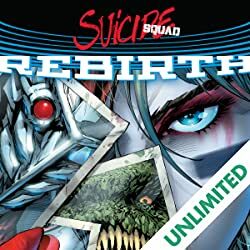 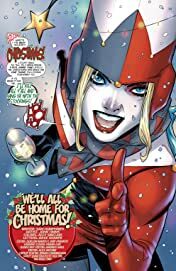 Will the big reveal mean an even bigger family blowout, or can Harley’s clan end their squabbling and remember the true meaning of the season?